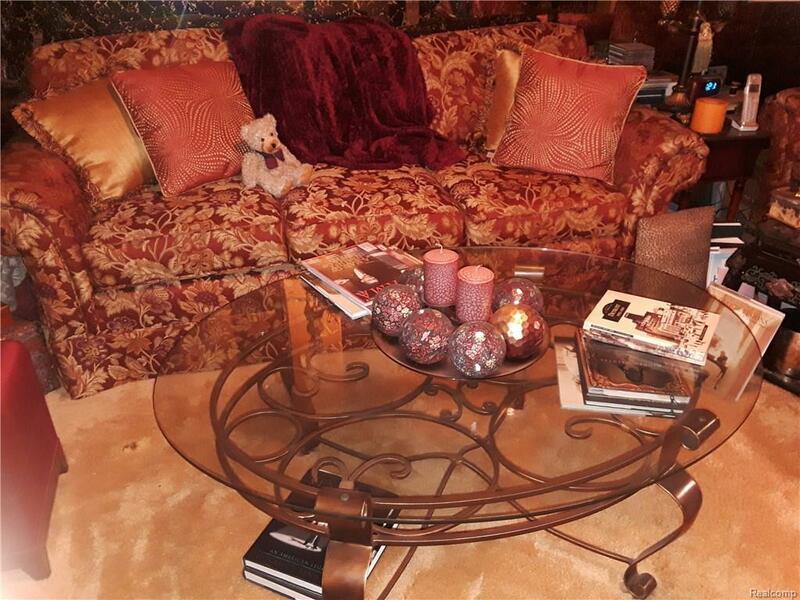 BEAUTIFUL & LUXURIOUS DOWNTOWN DETROIT CONDO/CO-OP THREE SPACIOUS BEDROOMS, TWO FULL BATHS & 1 LAV. 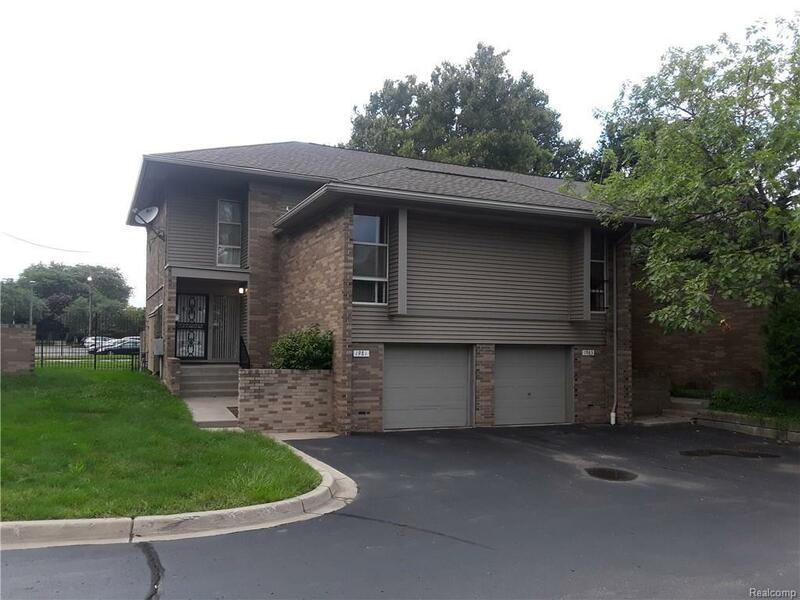 TRI-LEVEL COLONIAL BRICK STYLE CONDO WITH ATTACHED 1 CAR GARAGE WITH REMOTE. 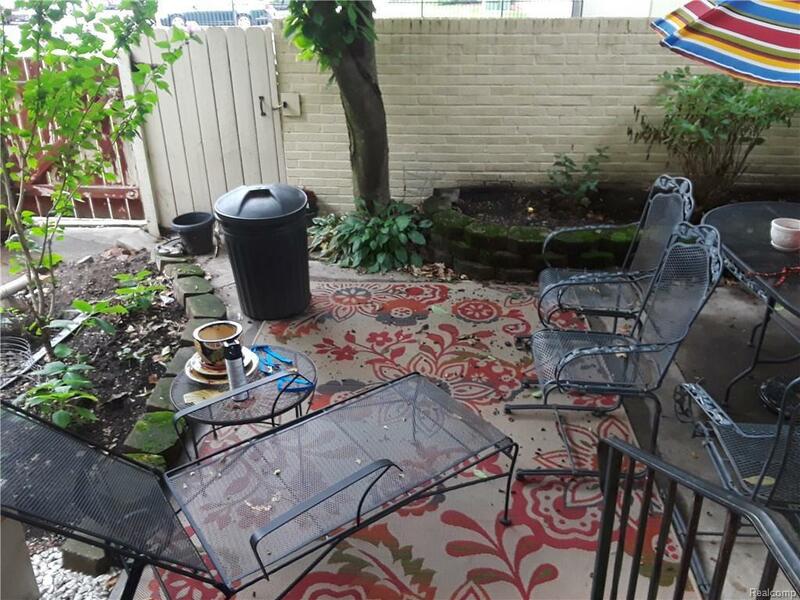 FULL BASEMENT, OUTDOOR PATIO WITH PRIVACY CEMENT BLOCK FENCING. ALL APPLIANCES STAY INCLUDING WASHER & DRYER.CO-OP ASSOCIATION REQUIRES THAT BUYER DOES A CASH TRANSACTION FOR THIS PURCHASE. 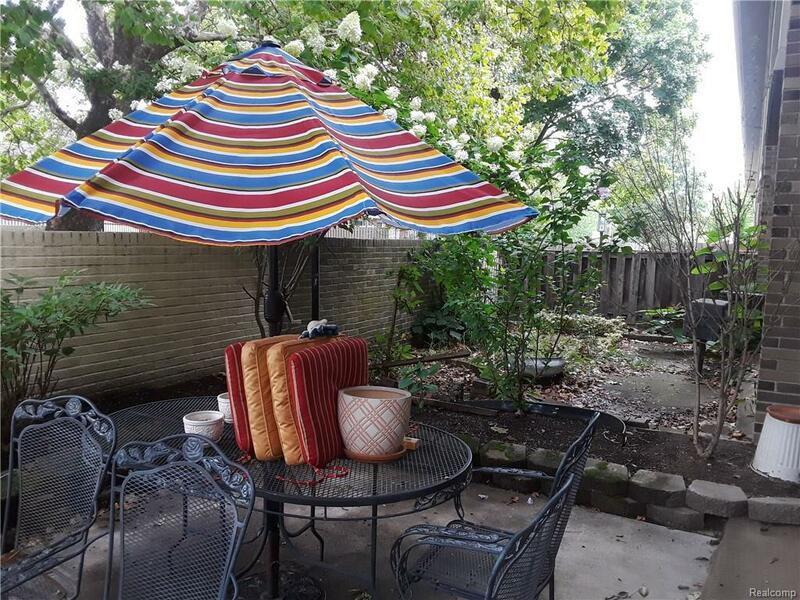 THIS CONDO IS A MUST SEE AND SEVERAL MINUTES WALKING DISTANCE TO THE DETROIT RIVER-WALK AND THE FAMOUS CHENE PARK AMPHITHEATER THAT HAS EXCELLENT SUMMER ENTERTAINMENT. IDX provided courtesy of Realcomp II Ltd., via Community Choice Realty Associates and Realcomp, ©2019 Realcomp II Ltd. Shareholders.